When accepting employment, the last thing that a candidate wants to hear about is injuries. Jobs are a form of financial security for many, and when an employer offers very little coverage -or none at all- they will often rethink whether that risk is worth it. Carrying adequate insurance will help to put your hires at ease. Having Workers’ Compensation Insurance shows employees that they can count on you when it matters most. Employees that feel safe in their workplace are often more efficient and productive. When one of your own is injured, being able to provide them with proper care builds morale for staff who know you will be there even when tragedy strikes. Workers’ Compensation also incentivizes and rewards safe procedures and safety committees through premium discounts. Such incentivization helps employers and insurance companies manage costs and provides an improved workplace environment for employees. Occupational incidents can have significant impacts on employers as well. Lost workdays and productivity can result in huge losses. For small businesses, these costs can be monumental. Imagine if you had to cover an employee’s medical bills as well. With claims regularly costing nearly $28,000, according to the National Council on Compensation Insurance, it’s easy to see how an incident can quickly lead to a business shutting its doors. Having proper insurance in place can help minimize the total losses when an accident occurs. From taking care of your employees to taking care of your business, it’s clear that having Workers’ Compensation Insurance is best for everyone involved. 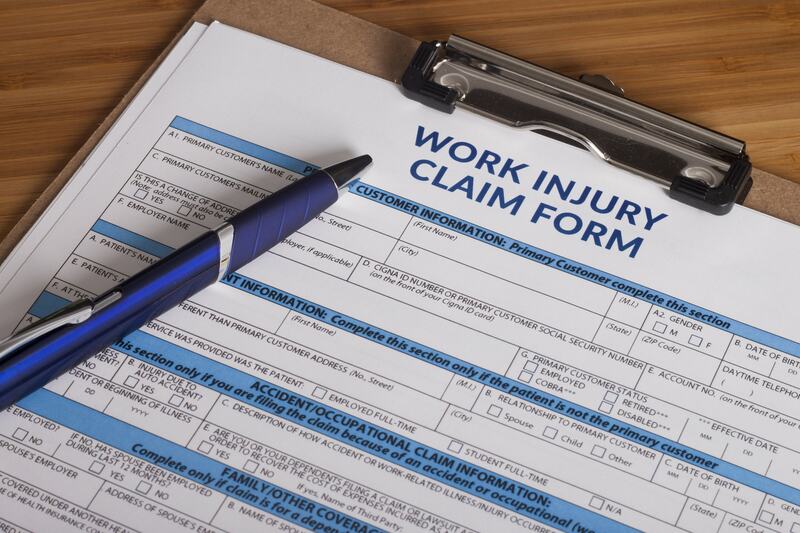 Start by learning about the basics of workers compensation. Have more questions? Talk to one of our insurance professionals today about getting coverage for your business. Call us at (717) 665-2283 or use our contact form to connect.